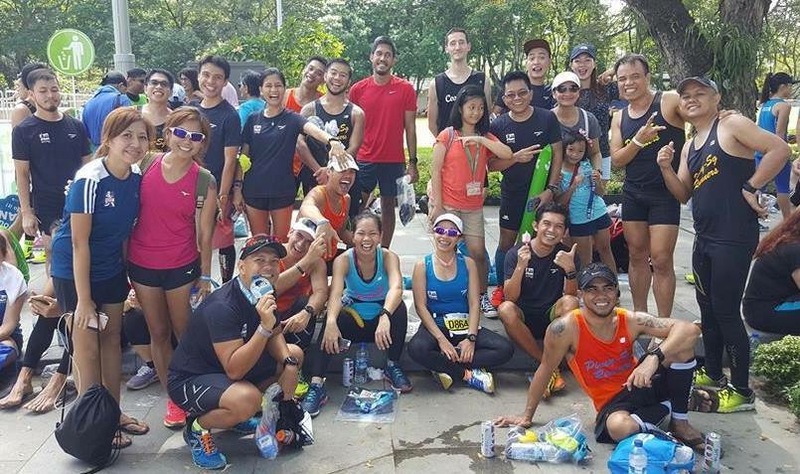 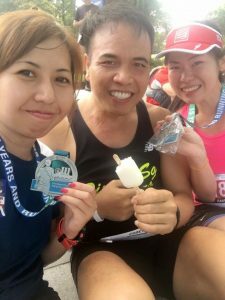 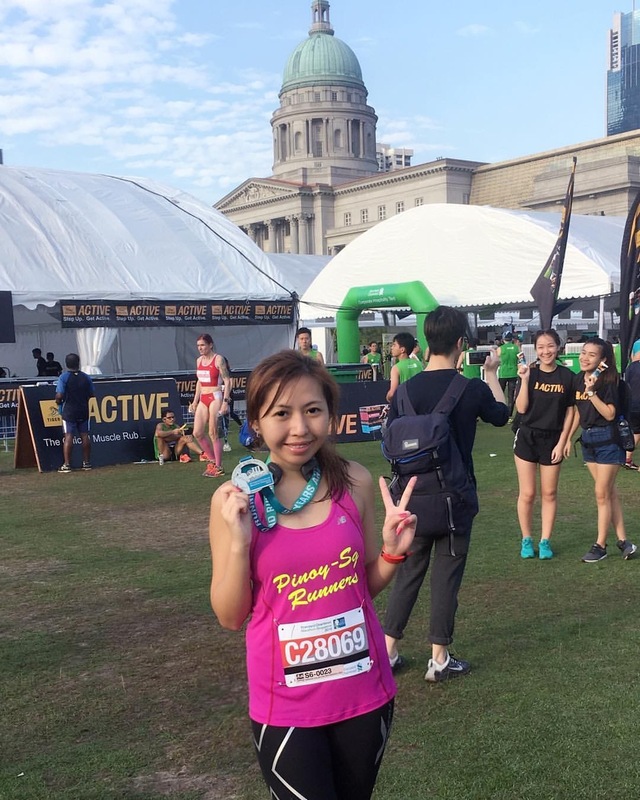 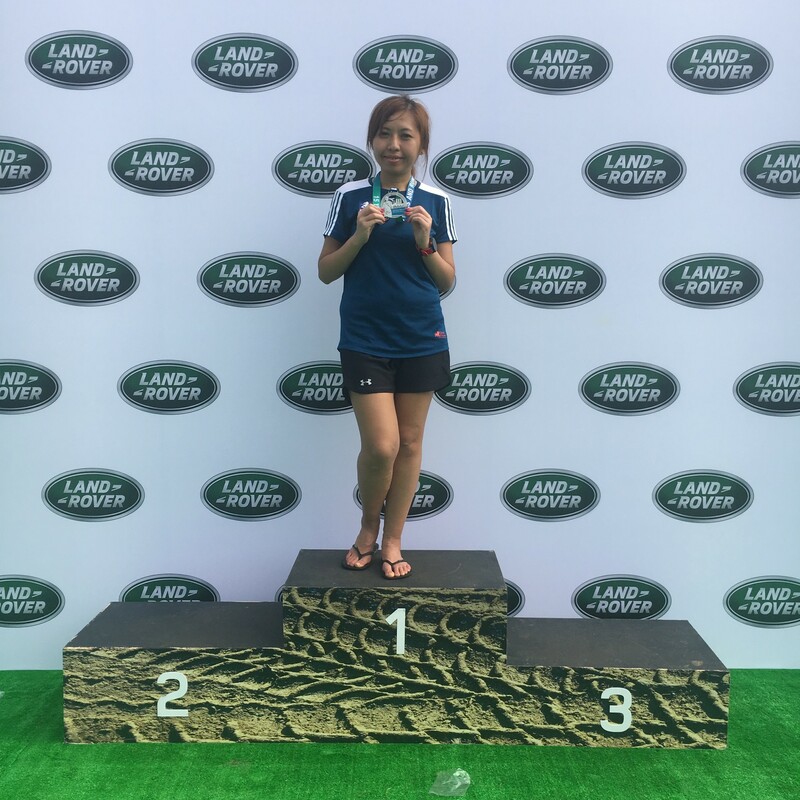 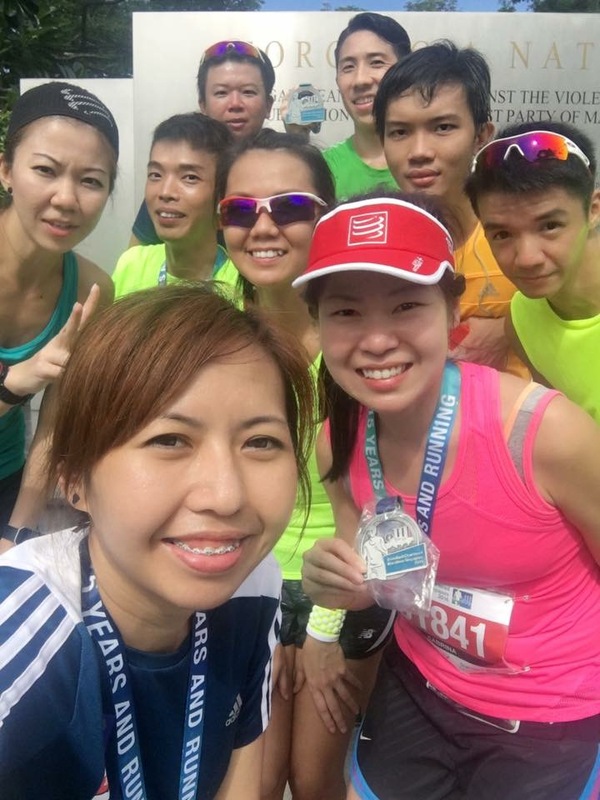 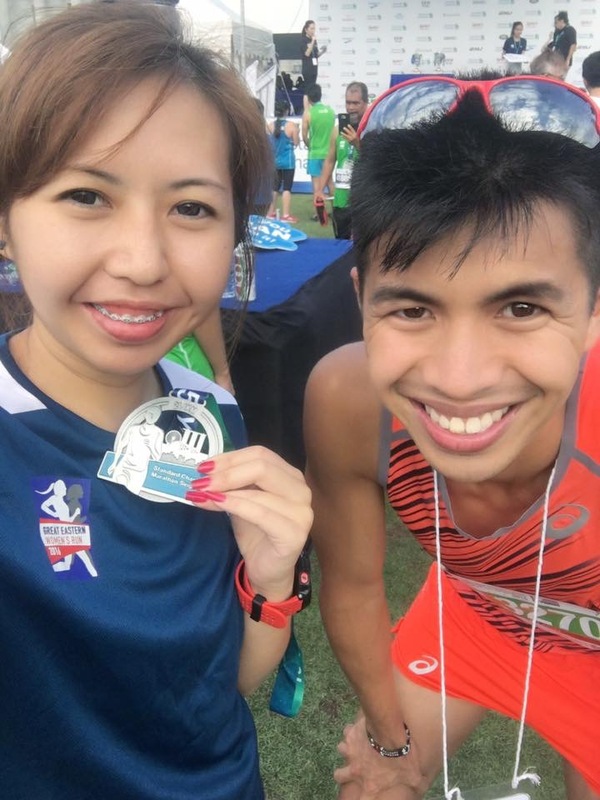 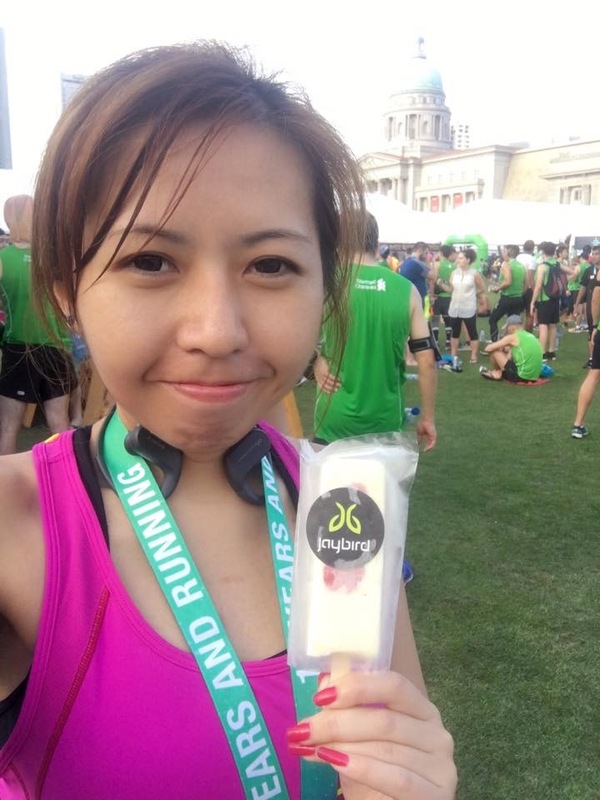 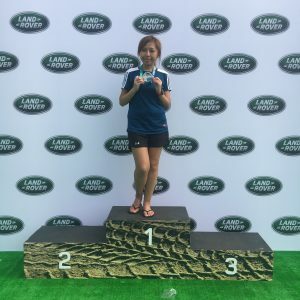 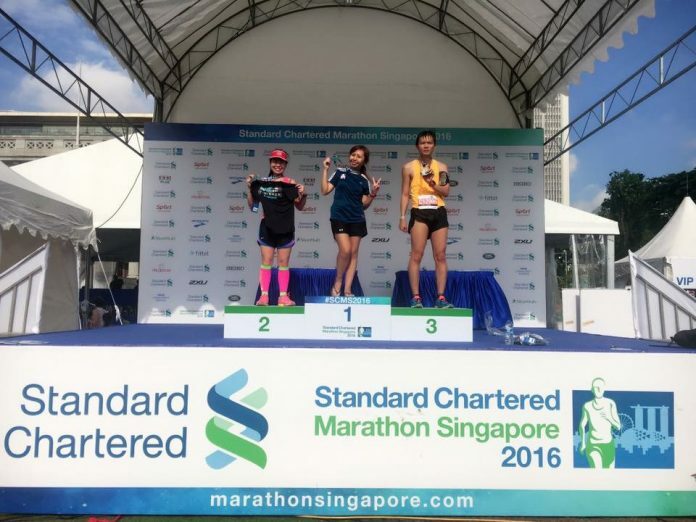 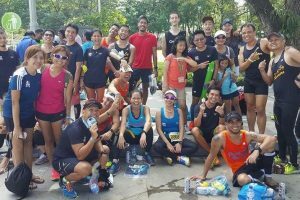 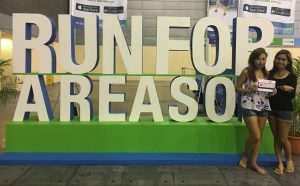 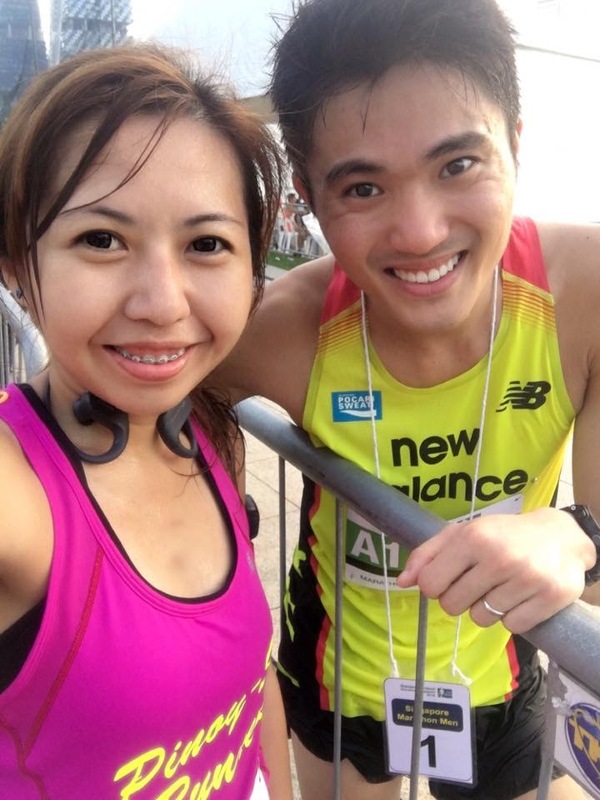 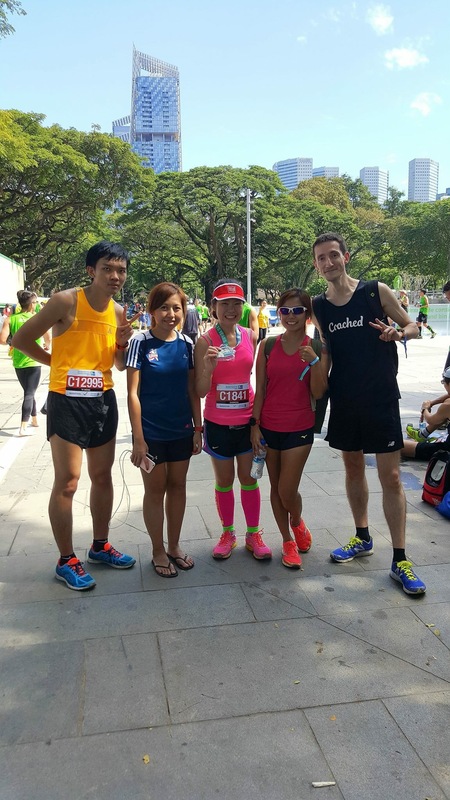 Race Review: Standard Chartered Marathon Singapore 2016 [HM] (by Lingderella) | JustRunLah! 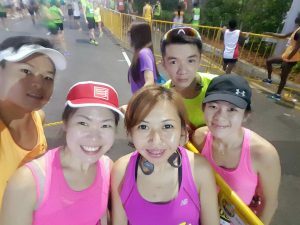 There is no train services at all this year, very troublesome for me as the distance from home to shuttle bus pick up point is more that 2km away but it’s ok, used to it already as many our runs also do not have pick up from Khatib. 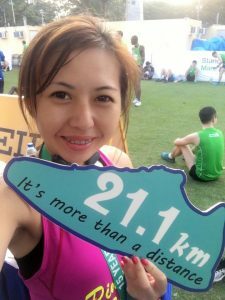 And I just want that extra 10 minutes of sleep and end up I sort of run there. 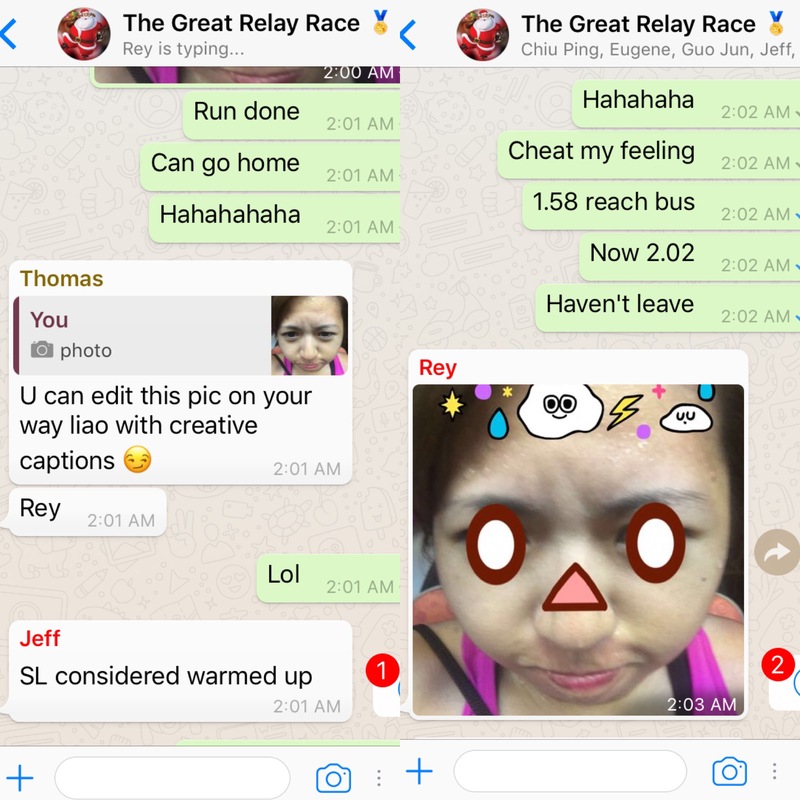 Reaching the bus just nice at 1.58am and I’m already sweating a lot like I have already ran my race and that maybe subconsciously I already have the feeling of do not show for the run. 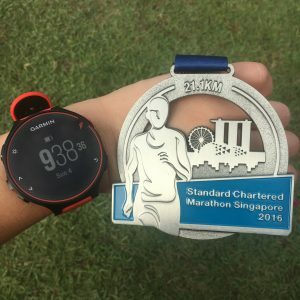 I bought the shuttle bus ticket at $5, there’s pick up at 3am but I choose 2am because I want to deposit my bag and hang around, I actually don’t want to bring bag as it’s troublesome as I remembered the van is parked very far away at SCMS205 and last year I ran the full marathon it was quite killing to walk after that. 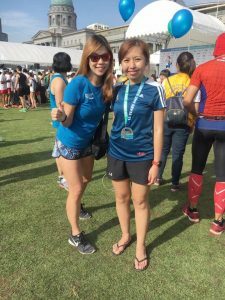 But I want to have slipper and a fresh set of clothes to change into as it’s really comfortable that after a run you get out from your soaking wet clothes. Many of my friends who are running the full marathon feedback that it is too jammed at the last part of the run as by the time they returned, as many of the 10km runners were walking 😔 Hopefully next year the organisers can do something about it. 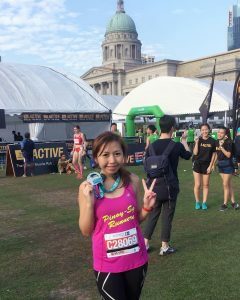 Collected my race pack on the first day of REPC. July accompanied me for the race pack collection and we have a lot of fun 😁 There’s no queue at all when I went in the evening at around 6pm. 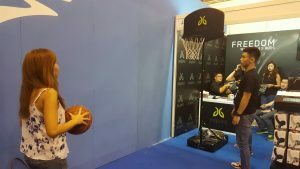 July and I went to the Jaybird booth and play basketball. It’s in one minute time see how many shots you can score and the top scorer of the day will win their ear piece worth $200plus! 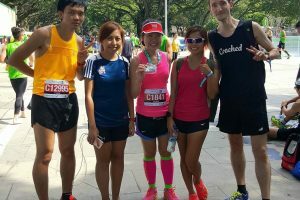 I thought it’s easy, but it’s not 😆 But so nice lah, they still got a “thank you for your participation gift”, a draw string bag. And thank you P_eace for the customised prints on my race singlet! 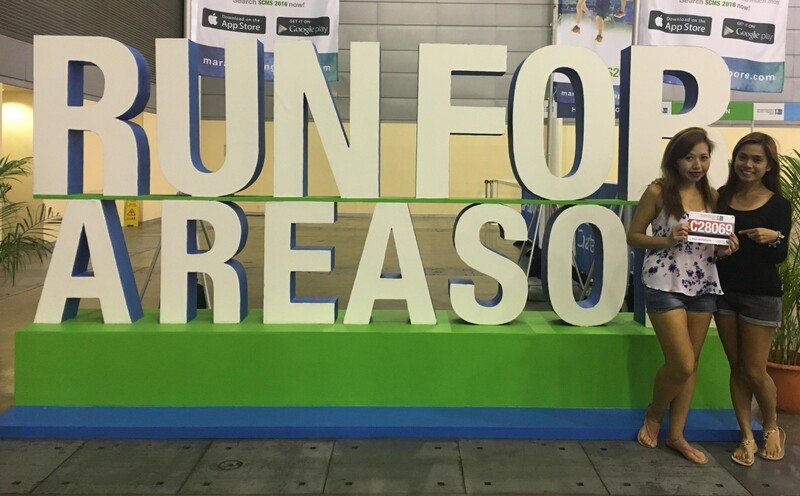 😍 Love it so much! 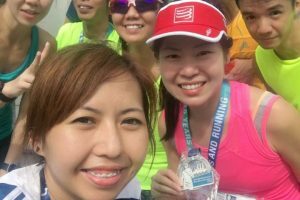 We can choose from a few meaningful the designs template and customise our name on it. 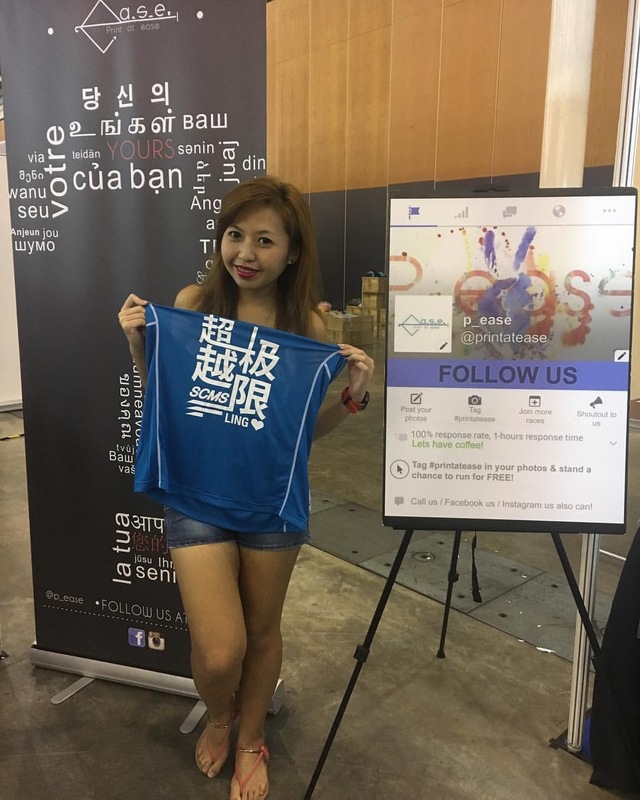 And the design that I choose is in Chinese characters, which means surpassing limits. Best thing is, it’s only a 10 minutes wait for me while I use the time to explore the race village. 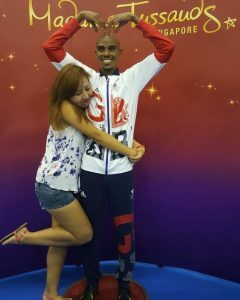 My favourite part of the whole Expo is none other than the Madame Tussauds Mofarah Mannequin! 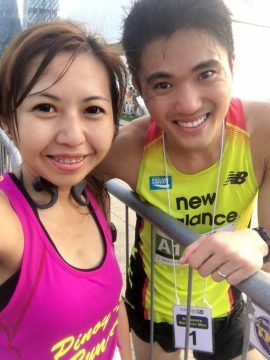 😍 Show the world some love! 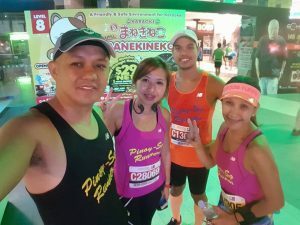 Recently I’ve been thinking of poses during running, so it’s not the common “peace” and “good” signs. 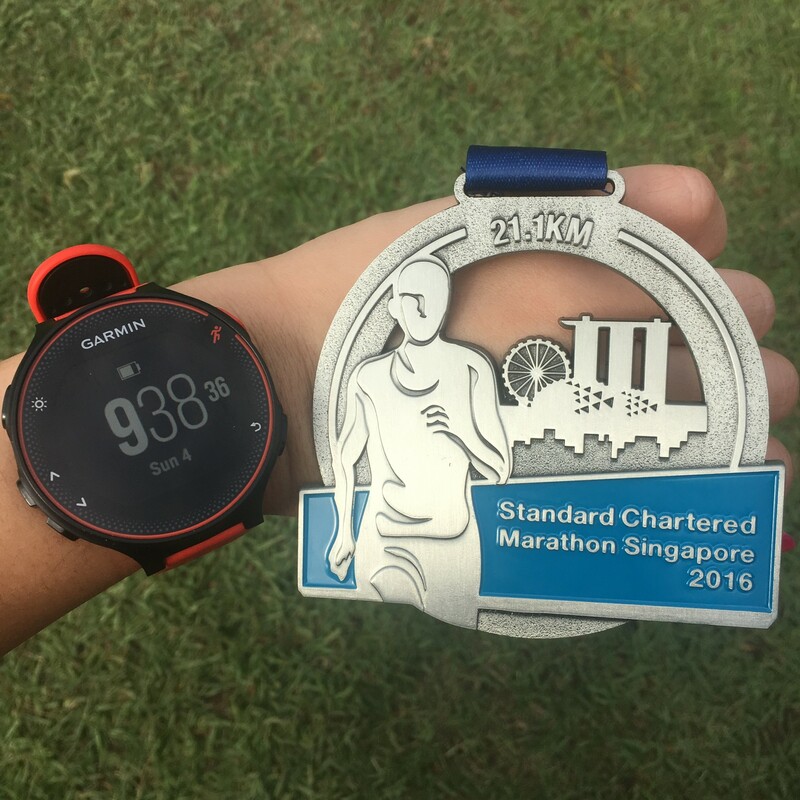 Maybe I shall try sailormoon and ultraman pose if I spot any Photographers during my run. So Madame Tussauds have a contest to post a cutest caption to stand a chance to win a Fitbit.